We understand that good coaches will develop good players. We conduct monthly practical and theory coaching workshops so our coaches can learn, exchange ideas and develop further. 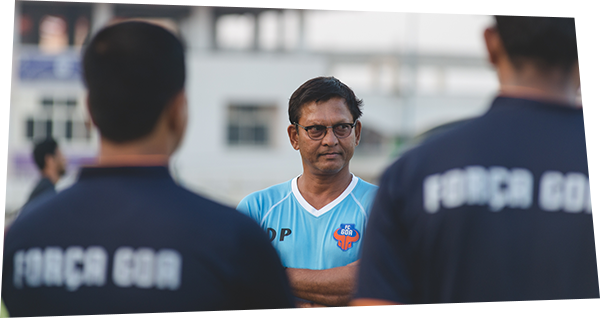 We also encourage them to take the AIFF exams so that they keep up with the best coaching practices. Three of our coaches have also been selected to go for Phase 2 of the Premier Skills Coaching program which will focus on developing coach trainers. We have developed a rigorous program of reporting and session planning so as to continue to learn as a community and improve the coaching we provide the children in our programs. We want our coaches to be coach-educators and mentors who help instill values in the next generation of players that can benefit them and their communities both on and off the field.